What Hope Is There For Ripple And XRP As IBM Plans To Create Ripple-Rival Cryptocurrencies? 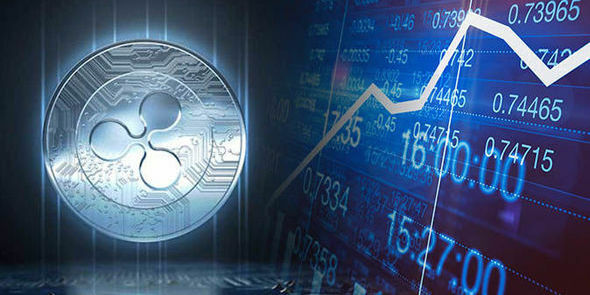 XRP price prediction 2019 is becoming a little uncertain due to the sudden development of several rival cryptocurrencies to XRP. A while ago, JPMorgan and another American bank announced the launch of cryptocurrencies that were created to do the exact things XRP was created to do. XRP news since then has been mainly about how XRP will survive these rival settlement layers. Today’s XRP news is still about the survival of XRP and its parent company, Ripple. According to recent reports on CCN, IBM is making plans to launch an XRP rival cryptocurrency in partnership with two major United States banks. 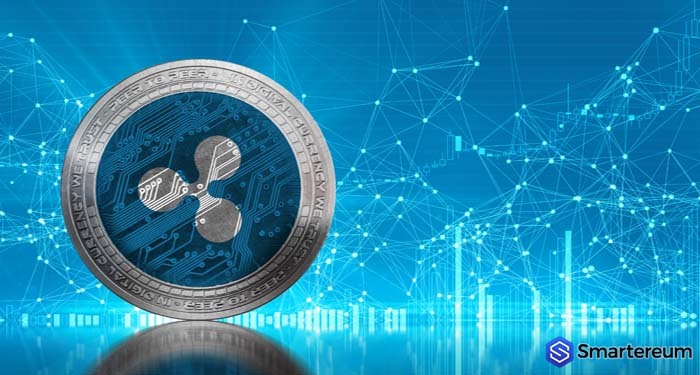 What does this mean for Ripple and XRP price prediction 2019? IBM recently announced that it was making plans with two major banks in the United States to issue an XRP rival which would be used for remittance payments and internally within the banks. Rather than teaming up with Ripple, IBM decided to team up with a rival blockchain, Stellar. Could this move lead to the end of Ripple? Will it affect the XRP price prediction 2019? 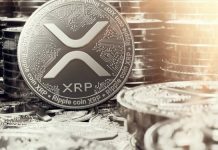 Will more XRP News in the future be about rival cryptocurrencies? So many questions are running through the heads of Ripple community members and other members of the cryptocurrency community. Apart from the two banks that are making plans to work with IBM on creating a cryptocurrency for payment settlements, six other banks have reportedly sent letters of intent to IBM per their interest in using the company’s IBM network. These banks are planning to issue stablecoins. 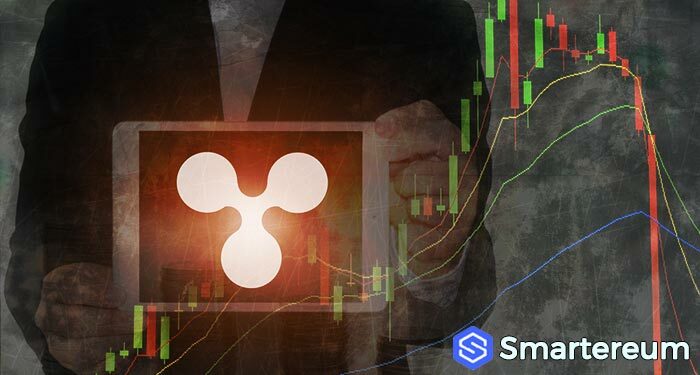 XRP News: What Do These Developments Mean For XRP? The banks that have approached IBM could have easily sorted out Ripple’s services. This is because what they are after is the primary technology Ripple is offering. However, it’s not easy for Ripple to convince banks of the efficiency of their services and ask them to surrender their control over client funds. The control banks and other centralized institutions have is what makes them so powerful and important in today’s world. These banks aren’t ready to let go of this control. On the other hand, there are many benefits of cryptocurrencies and blockchain technology. 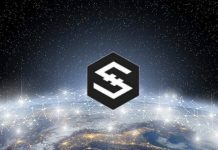 Banks now recognize this fact and are creating stablecoins to enable them to enjoy the benefits of cryptocurrencies without relinquishing their control. Creating cryptocurrencies for payment settlements just like XRP may pose a challenge to Ripple and the XRP token. This is because if every bank decides to create a cryptocurrency based remittance platform just like Ripple, payment processors and banks will not need to seek out Ripple’s services anymore. 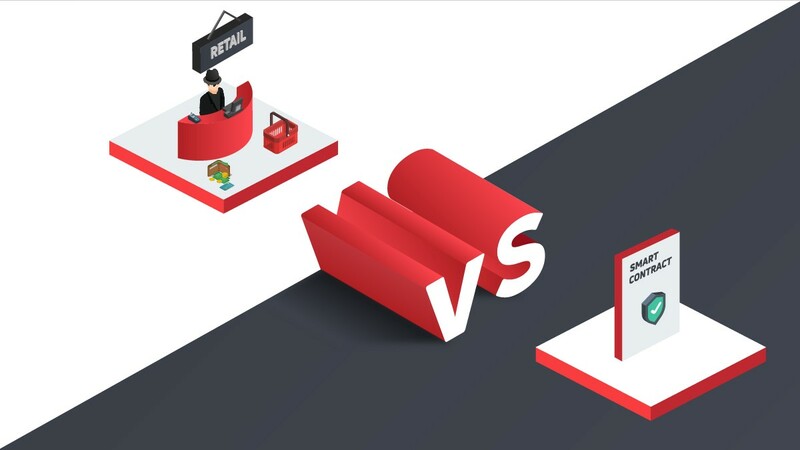 Those who are not interested in creating cryptocurrencies but want the benefits will prefer to partner with a traditional financial institution that has a cryptocurrency payment system. Regarding how this affects XRP news, Ripple holds a significant amount of XRP. 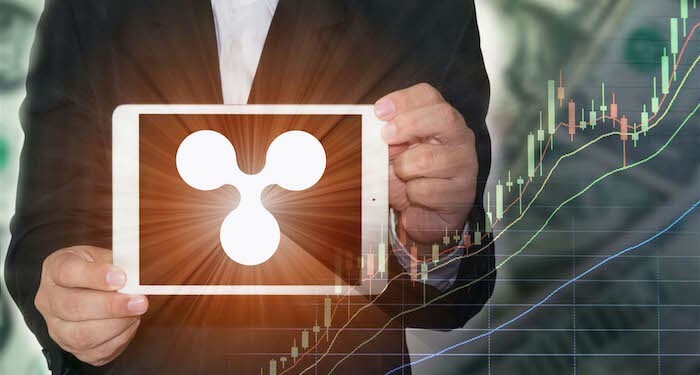 So, if Ripple is to become obsolete, the XRP price prediction 2019 may change dramatically. The only advantage XRP has over a token like JPM Coin is that it is publicly traded and decentralized. This gives it an edge in the market. However, it’s too soon to determine the exact effect of these rival XRP tokens. What do you think? 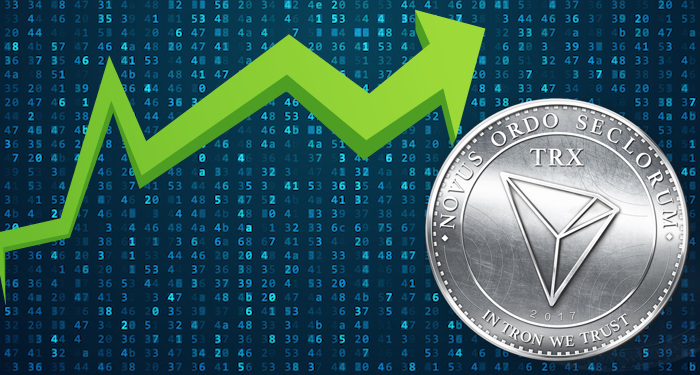 Will the XRP price prediction 2019 be affected by these new cryptocurrencies? Share your thoughts below.